Ventura Teen Challenge was established in 1972 and serves the Tri-Counties region: Santa Barbara, San Luis Obispo and Ventura counties. In the early 1970s we accommodated eight women and four staff. The beginning of Ventura Teen Challenge included outreaches to the California Youth Authority, juvenile hall, and elementary schools. The women in the discipleship program would share their testimonies about the dangers of drug and alcohol use and that Jesus Christ had delivered them from their addictions. In 1999, Ventura Teen Challenge moved from a two-story house on Ventura Avenue to a 143-acre property located in the Ventura foothills. We were able to increase our capacity from 25 to 59 women. We call this property “Miracle Mountain.” This is a safe and peaceful place for our women to recover. Rosie Weir has been serving in the Teen Challenge ministry since the late 1980s. She came to the saving knowledge of her Lord and Savior Jesus Christ in the 1970s and then served as a Teen Challenge teacher/advisor for many years. 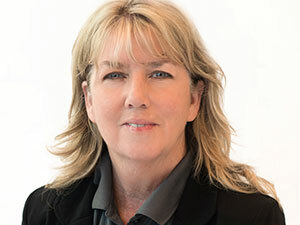 Rosie also served as the head of the Ventura Teen Challenge Volunteer Group for 14 years, as well as on the Teen Challenge of Southern California Executive Committee. In 2008, Rosie joined the executive team of directors, and is now the Director of Ventura / Tri-County Teen Challenge. Ventura Teen Challenge reaches out into the surrounding communities, visiting schools to share about the dangers of substance abuse. The students also participate in choir outings, and work projects throughout the community. Teen Challenge is a 12-month residential discipleship ministry for women eighteen years of age and over. 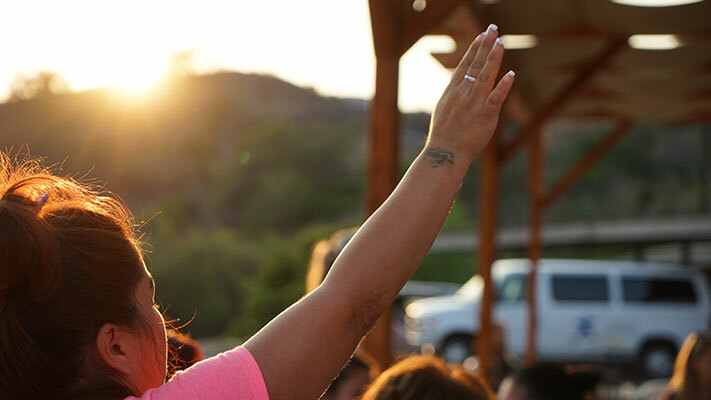 Upon completion of the three-month induction phase located in Los Angeles or Kern County facilities, the women transfer to our Ventura women’s Christian Life Training Center for the remaining nine months. Chapel services, Bible studies, and general work programs are held daily. It is also possible for them to receive their high school diploma or GED certificate through the local school district. The first step for entering our Teen Challenge program and discipleship training for women is to call our office for an appointment, fill out an application, and meet with one of our induction advisors. You can call any of our Southern California Teen Challenge locations to start the interview process. The philosophy of the ministry of Teen Challenge is “peer-to-peer” mentoring according to 1 Corinthians 1:4-5. Our advisors help the women to make adjustments essential to coping with real life problems. Each phase helps them grow spiritually and emotionally.